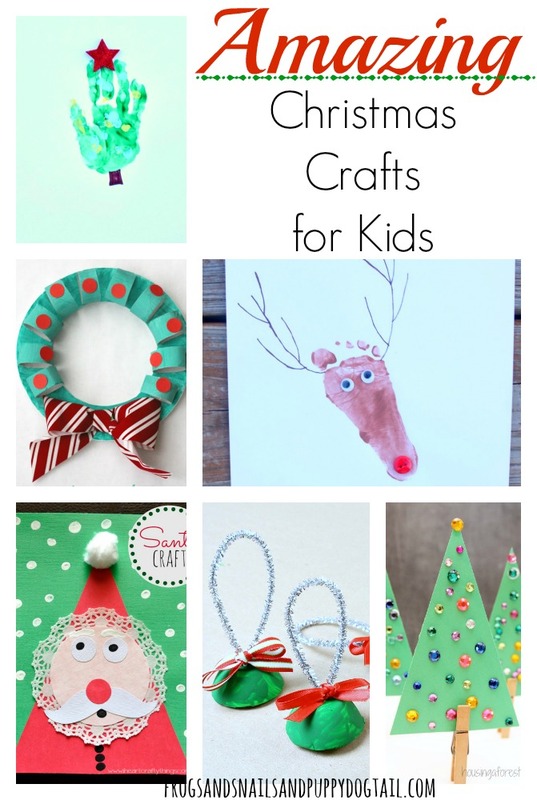 It is time to start thinking about what fun Christmas craft to try with the kids this year. Spending time crafting with kids is a fun way to spend time together. It is also fun to make crafts for others. I know my kids love bringing home holiday crafts from school they make for me. It can also be an easy way to decorate for a new season. We have had a blast trying several Christmas crafts in the past and I know others have too. I set out to find an Amazing list of crafts to share with you today.